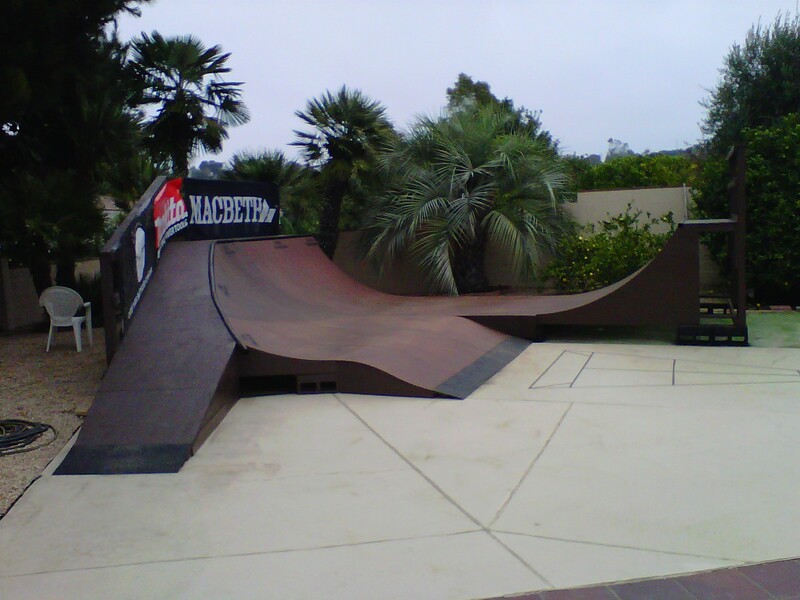 Veteran ramp builder, skater, and JBSR Founder Jim Bell has been designing and building skateboard ramps and skateparks around the world since the beginning of the custom skate ramp industry back in 1998 in San Diego, CA. 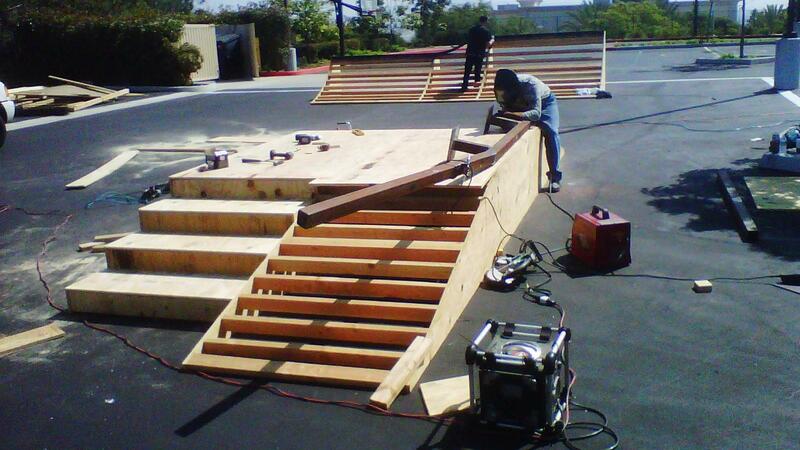 Over the past 20 years, JBSR has become established as one of the most trusted and respected brands in ramp building, specializing in custom-built mini ramps, half pipes, quarter pipes, grind boxes, and skate bowls for residential backyards, brands, companies, and municipality parks. 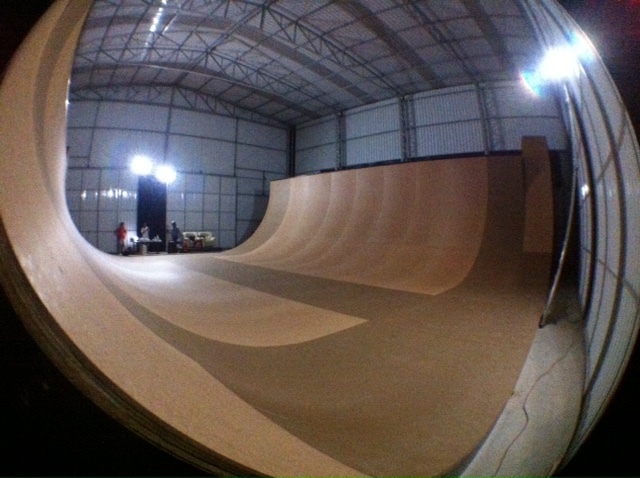 JBSR has extensive experience in professional skatepark building and operations. 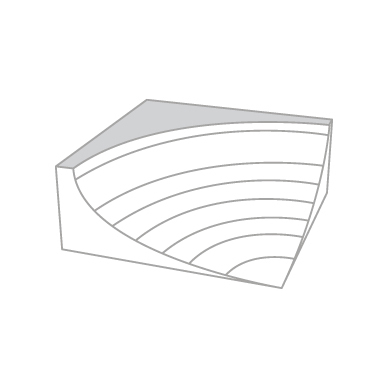 Our end-to-end services include everything needed to bring your skatepark vision to life, including: consultation, conceptualization and planning, permitting, production, and operations/management planning. For their 2013 “Throwdown” national TV ad campaign, Jim Bell and the JBSR team was hired by Nike to design and build a skate ramp for extreme wheelchair athlete Aaron “Wheelz” Fotheringham. The TV spot featured a series of videos in which everyday athletes challenged, pushed, and inspired one another by throwing down with their best move. The moves were amazing, but Wheelz was a definite standout! Check out Wheelz epic wheelchair backflip on the JBSR ramp at :18 of the video. 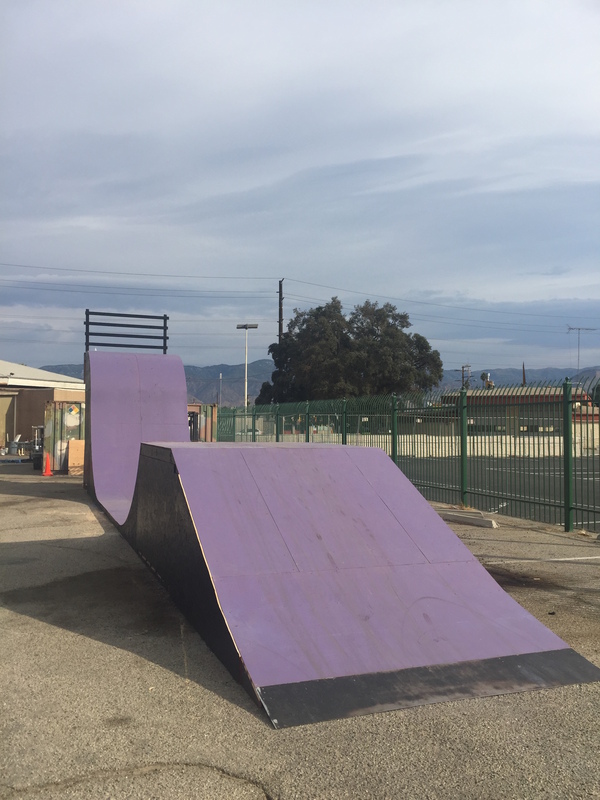 Skateboarding ramps are a safe and fun way to connect families, friends, and communities — getting them physically active together. 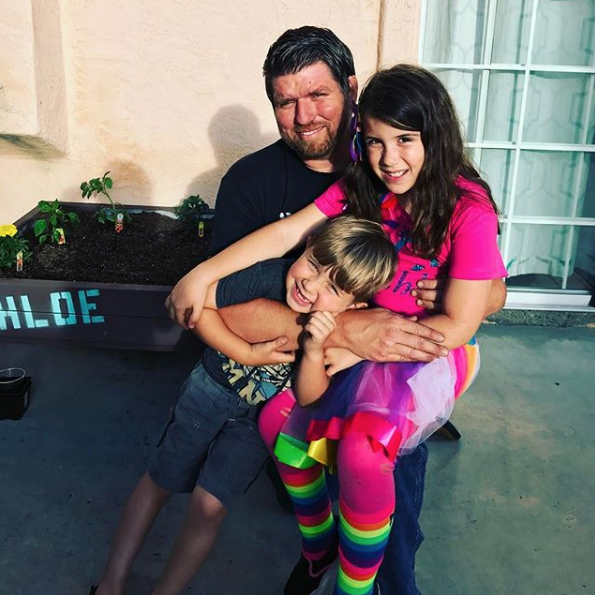 We’re living in a time in which it’s more important than ever that we teach our kids the values of family, personal connections, community, and maintaining health through physical activity. 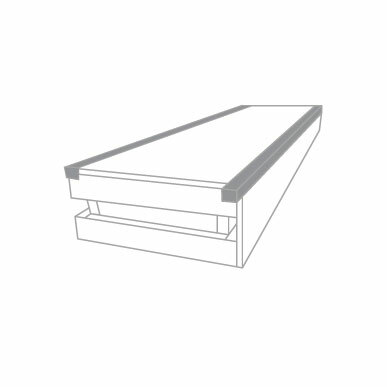 Our Mission at JBSR is to design and build affordable, premium-quality ramps to help bring these values through skateboarding to you and your family. 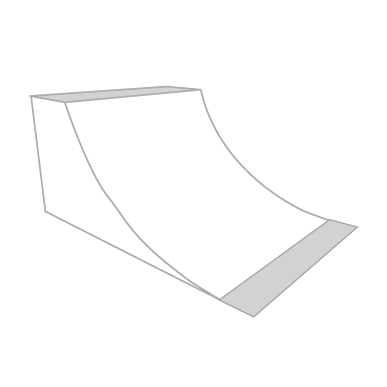 The HALF PIPE (or HALFPIPE) is a staple in skateboarding! 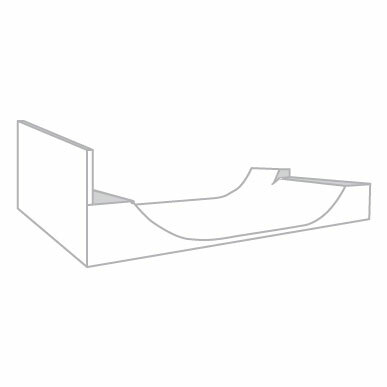 Great for all ages and skill levels –and available in a variety of sizes– our half pipe mini ramps are great for the ultimate skater’s dream backyard setup. 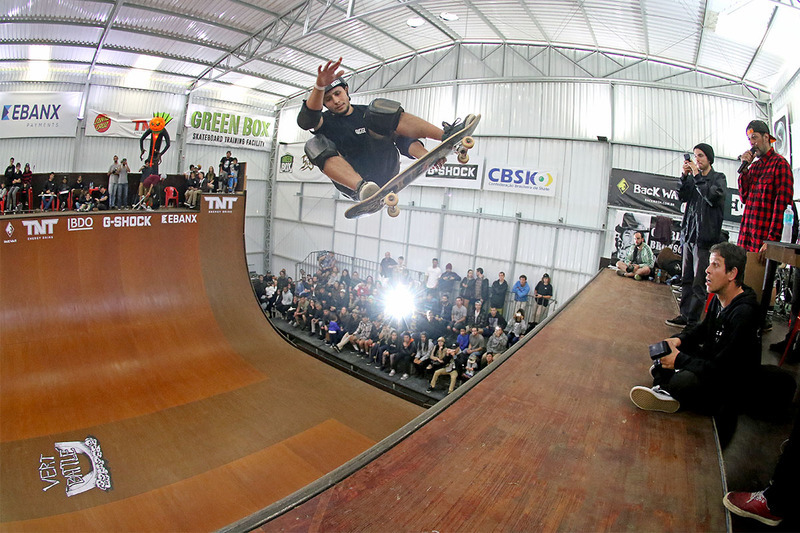 For some, a quarter pipe is a launch ramp. For most, it’s perfect for driveway skateboarding fun! 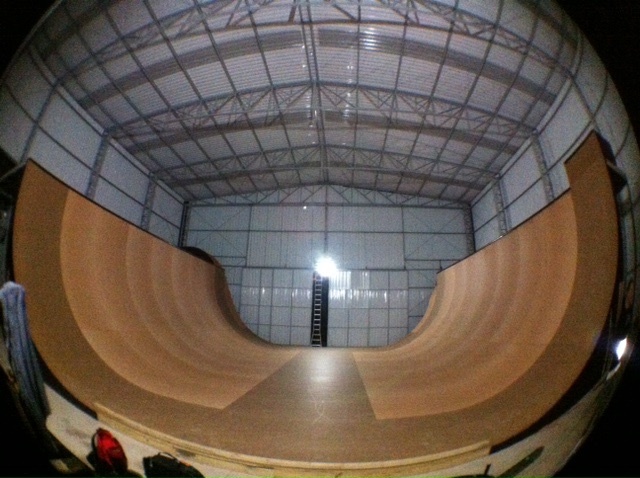 With all the functionality of a half pipe, a quarter pipe is portable and offers the unique flexibility to gain speed and approach from unique angles. 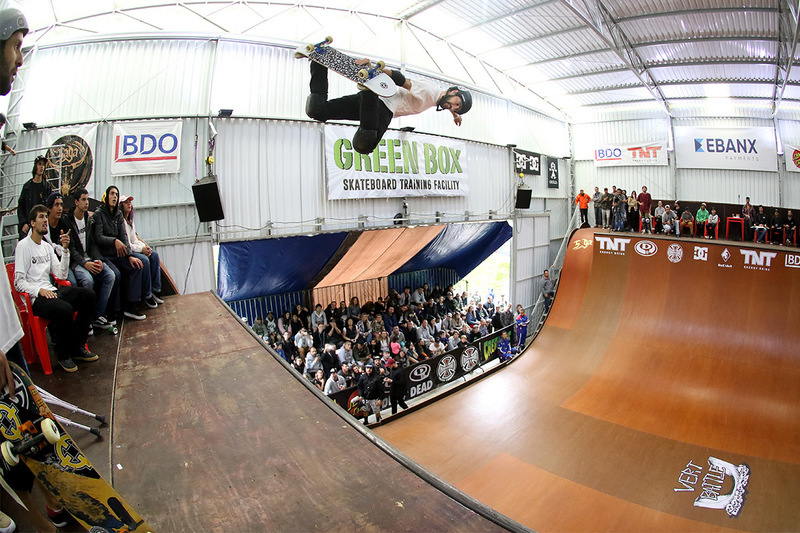 The Grind Box is the perfect portable addition to a mini ramp, quarter pipe…or absolutely great fun on it’s own! From board slides and Smiths — to 50/50’s and Fakies, the Grind Box is a go-to solution for honing your tech skate moves. Nothing says surf skating like dropping into one of our custom made skate bowls. Beginners and pros agree, we all love skating bowls! This super fun design originated from early surfers turned skaters sneaking in and skating abandoned backyard pools. Questions? Need a Custom Build?